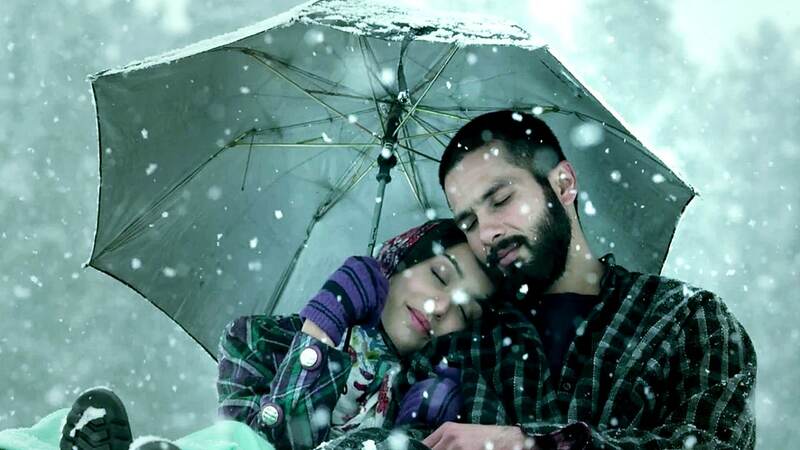 After Shahid Kapoor and Shraddha Kapoor were appreciated as an on-screen pair in Vishal Bhardwaj's Haider, the duo is reportedly making a comeback on popular demand. Shraddha will reportedly be seen opposite Shahid in Shree Narayan Singh's Batti Gul Meter Chalu. DNA reports that claimed that the Shahid and Shradhha will be seen playing the leads in the film which is a KriArj Entertainment's production. 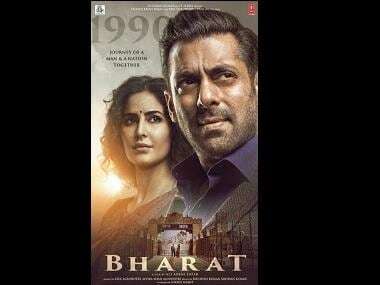 Earlier, it was also reported how Katrina Kaif, who was the first choice of the makers, for the film, could not sign it due to date issues and then it went to the Ek Villain actress. The same report suggests that the makers recently got in touch with Shraddha. She has been briefed about the role. The producers were looking for an A-list heroine to be cast opposite Shahid, who plays a lawyer in the film. However, it will require some prep. Katrina could not sign the film because she did not have the time to do so. Batti Gul Meter Chalu will be a satirical film with a strong social message, on the lines of Toilet: Ek Prem Katha. It is being said that after the immense success of the Akshay Kumar starrer, the makers tweaked the story of Shahid's film a little, keeping the latter's comic timing in mind. The film is mainly a legal drama, where Shahid will be seen fighting the electricity board and other governmental systems in order to resolve major corruption issues. This year did not go well for Shahid as Padmavati's release was held back. For Shraddha, 2018 will be quite an eventful year. The actress is currently shooting for a south big budget, Saaho, with Baahubali-fame Prabhas and is all set to play Saina Nehwal in a biopic as well.